Two next concerts of the National Philharmonic Orchestra of Russia will be directed by 31-year-old Romanian conductor Gabriel Bebeșelea, a fast-rising star on the European conductor podium. In 2014, the Union of National Opera Houses of Romania awarded him the Best Conductor Prize. Having received an excellent education in Bucharest, Vienna and Amsterdam (as an intern at the Royal Concertgebouw Orchestra), Gabriel won the Jeunesses Musicales Contest in Bucharest and the Lovro von Matačić Competition in Zagreb, and was acclaimed at the Donatella Flick Competition in London and the Gustav Mahler Competition in Bamberg. 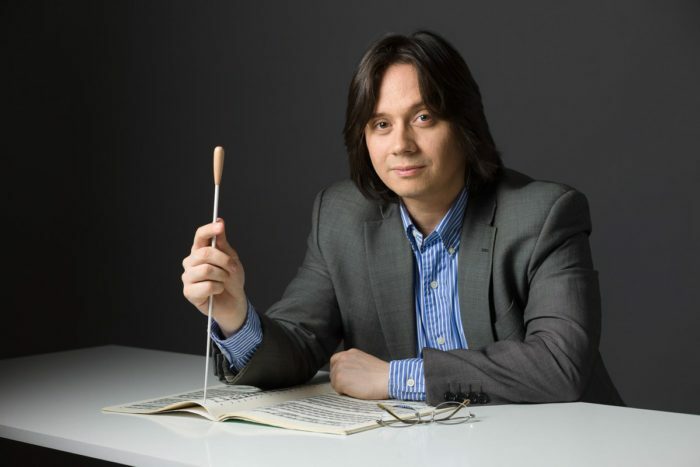 He is currently the principal conductor of the National Romanian Opera in Cluj-Napoca and the famous Transylvania State Philharmonic Orchestra. 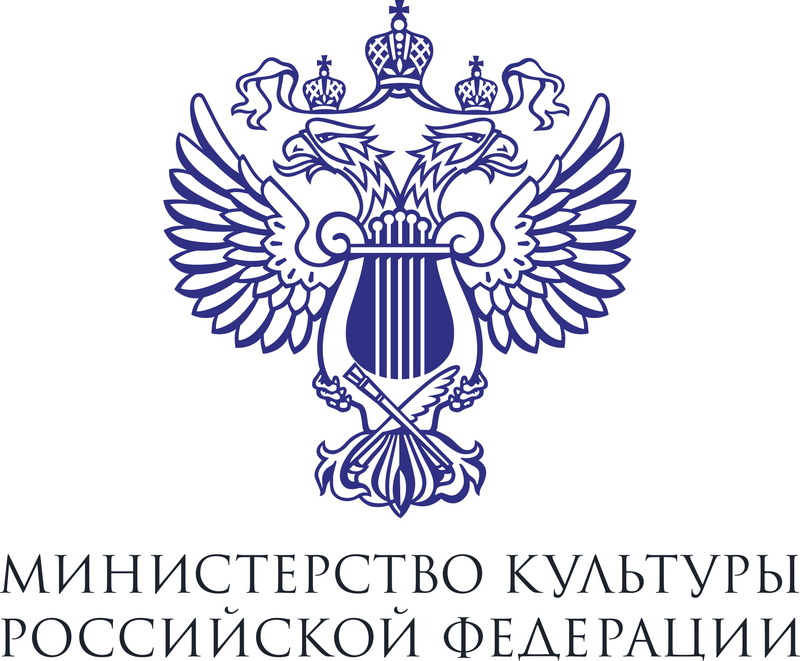 Bebeșelea first conducted the NPR in the spring of 2017, and it was a vivid and memorable debut, which was attended by Mr Vasile Soare, the Romanian Ambassador to the Russian Federation. The concert ended with a well-deserved ovation. This season, Gabriel Bebeșelea will present two diverse programs to the Moscow public, which will show different facets of the conductor's interpretative skills. The first program will be opened by Aram Khachaturian's much popular Violin Concerto, the first performer of which in 1940 was David Oistrakh (to whom the work was dedicated). At the premiere of the Concerto, which brought the State Prize to the author, such composers as Prokofiev, Shostakovich, Myaskovsky, Asafiev were present, and the latter called the score a “feast of tones”. The Concerto's three movements – musical pictures of people and nature of Armenia – are imbued with the joy of being and are emotionally driven and dazzlingly colorful. The Concerto's solo part will be played by Timur Pirverdiev, the NPR's Concertmaster. The First Symphony by George Enescu – the recognized masterpiece of a then 24-year-old Romanian classic - is a repertoire rarity in Russia, so the Moscow public is given an opportunity to get it “from the bearer of traditions”. Trying his pen in the symphonic genre, Enescu followed his idols - Beethoven and Brahms (under the latter's direction he had played a lot in the orchestra), but this work is marked by freshness of thought and reveals a great talent. Enescu's light optimistic approach is also close to Schubert’s early Symphonies. Mozart's 39th Symphony is one of his last three and most famous works in this genre, along with the widely admired G minor (No. 40) and the grand Jupiter (No. 41) Symphonies. The last three Symphonies are like three chapters of one novel reflecting different states of mind of their author. This is a specific trilogy, in which the composer appears to be searching, but his search is deprived of peace and strives for a better future despite the demanding necessities to struggle and win. Beethoven's Eroica, full of sincere enthusiasm and pathos, was originally dedicated to Napoleon Bonaparte. But after Napoleon had declared himself Emperor, the composer changed the dedication and called his opus “Heroic Symphony to celebrate the memory of a great man”. At the premiere, the Symphony struck the public with the magnitude and the audacity of the innovations introduced into it (they later amazed even such an innovator as Wagner). Therefore, for the score publication Beethoven provided a preface in which he recommended performing the Symphony at the beginning of a concert, so that the audience, not tired by a long program, could better appreciate all the “special effects”.